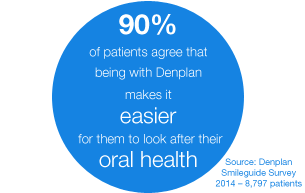 Denplan is the UK's leading dental payment plan specialist. Denplan has around 1.7 million patients across the country, as well as serving over 1,900 companies with employee benefit schemes. 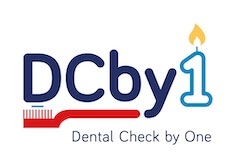 Set up by two dentists in 1986, Denplan was created to patients with private dental care, offering a range of dental payment plans to suit every oral health need and budget. At Willow Street Dental we are accepting existing and new Denplan patients to help spread the cost of routine and emergency dental treatment. If you would like register as a patient or would be interested in joining Denplan contact us on 01691 652143 or email us. Denplan offer a range of options to suit your budget and dental needs. Denplan Care option is a really easy way to spread the cost of all of your routine treatment into affordable monthly payments, reducing the chance of receiving unexpected dental bills. This plan will cover your regular check-ups and hygiene visits with your dental team, as well as any restorative treatment you may need. As with all our plans, Denplan Care also includes worldwide dental injury and dental emergency (Supplementary Insurance).